Easter baskets are definitely a staple when it comes to traditional Easter decor. While there are a ton of adorable ideas to choose from, I find that I’m often looking for ways to be just a bit fancier. I’m looking for less ‘little kid’ and more something to wow the people in my family. 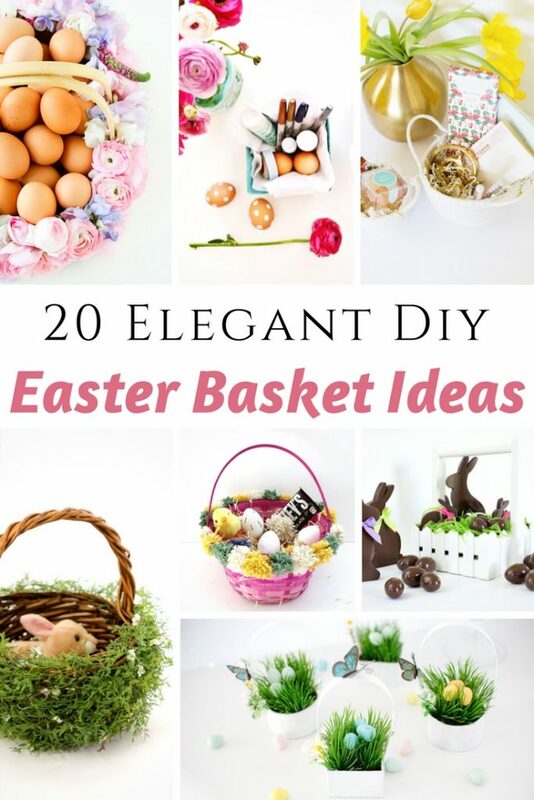 If you’re searching for elegant DIY Easter basket ideas, then, I guess you could say great minds think alike. 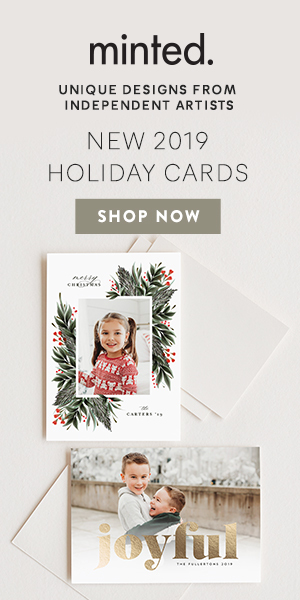 Think of the possibilities – from decor to gifting, I have you covered. The crafts I’m sharing today will certainly give your Easter decor an upgrade and even better – they are going to look as though you slaved for days and invested a hefty sum. Trust me, no one will even guess your gorgeous Easter basket is something you made all on your own – and it didn’t cost a fortune. If you are looking for some great Easter desserts to serve on this holiday….or you want to ‘surprise’ your kiddos with some special eggs, I have a few suggestions for you. How fun all of these are! I love Easter baskets, they really allow me to have some creativity for the kids!